Home About Programming Archive for category "Android"
"Image Six", "Image Seven", "Image Eight", "Image Nine", "Image Ten"
While this is correct, light on the memory, and use fewer CPU resources (less like of code run, smaller Big O), it welcomes all short of possible bugs, for example, lets say you add an image and forgot to add a name. You get mismatch arrays. Your code breaks. This issue is common if you are building these arrays dynamically; therefore, why not keeping the information together? One way would be to create a class which holds these two items (image and image name). Then, you can create an array of objects. Now, this is cleaner than before. However, lets say you don’t wish to use a (public or private) class, then what to do? Well, you could use our old friend LinkedHashMap, which works like a HashMap; however, it keeps the order in which the elements were inserted into it. As you can see, without creating a container, such as a class, we can use an index to obtain the information and keep track of each pair. Each time I need an application, I encounter that those publish never fit my needs. However, I am lucky! I can make them myself. Recently, I decided to create an exercise app that fit my purpose. Therefore, I began developing for Android again. These error messages are common when working with the UI and trying to do transactions with the database via Room. // DO UI STUFF HERE. So far, this is the easier and straight forwards solution that have being working for me. I even took a look into RxJava which is a “Java VM implementation of Reactive Extensions: a library for composing asynchronous and event-based programs by using observable sequences.”. There are many ways to tackle this issue as you can see. The trick here is to understand how android handles threading and UI threading; however, such topics are for another post. 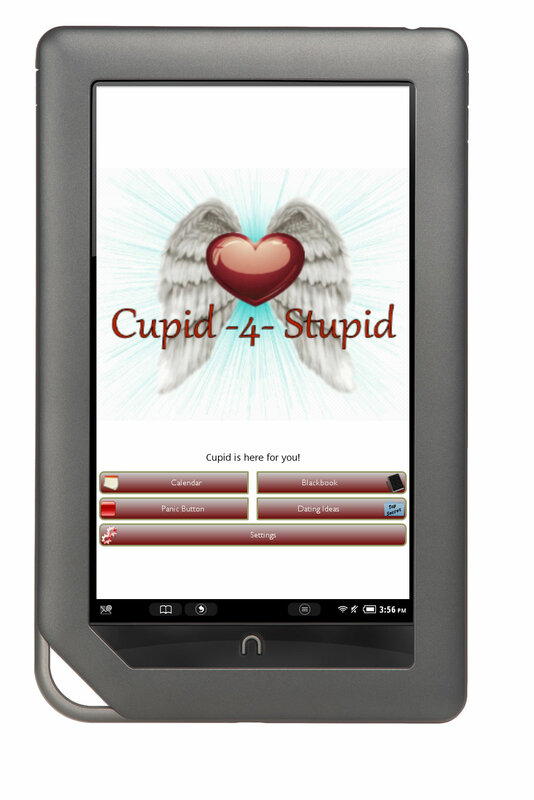 Cupid-4-stupid is now for the Nook Color and Tablet! 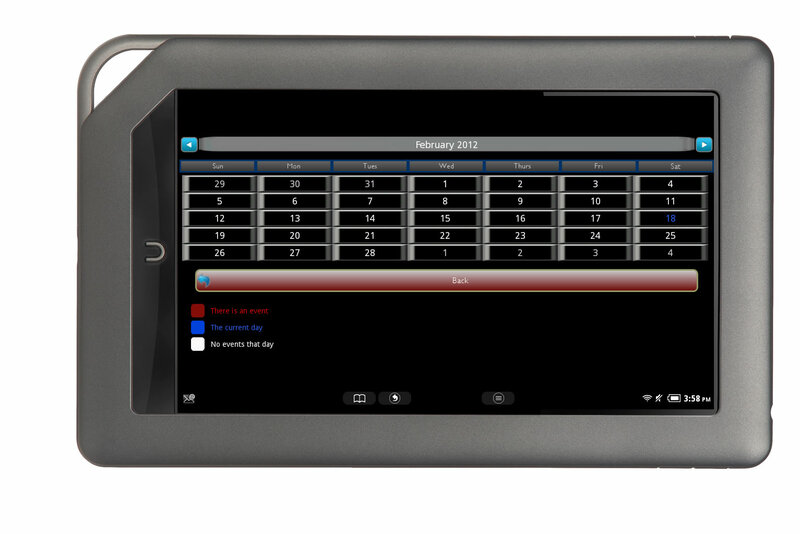 After going throw the whole process established by Barnes & Nobel, we accomplish to modify our Android application so it can work on the Nook Color and Nook Tablet. 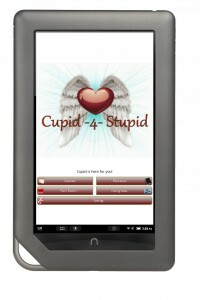 Cupid-4-Stupid for the NOOK – Comming Soon! 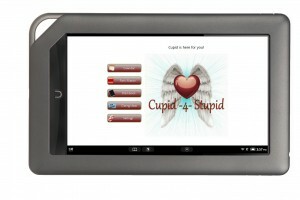 I was working on Cupid-4-Stupid for the Nook Color and Nook table for a while; however, there is a big difference between testing the application in the Nook emualtor and test the application in the real device. After coming back from my trip to Argentina, I got a wonderful surprise. My friend David gave me a brand new Nook Color! 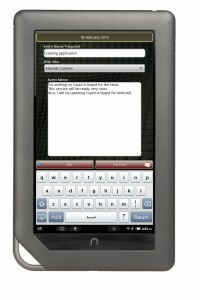 My first step was to do the registration at the Nook developer website (https://nookdeveloper.barnesandnoble.com/). My second step was to obtain a file with the name ‘provision.cmd’. 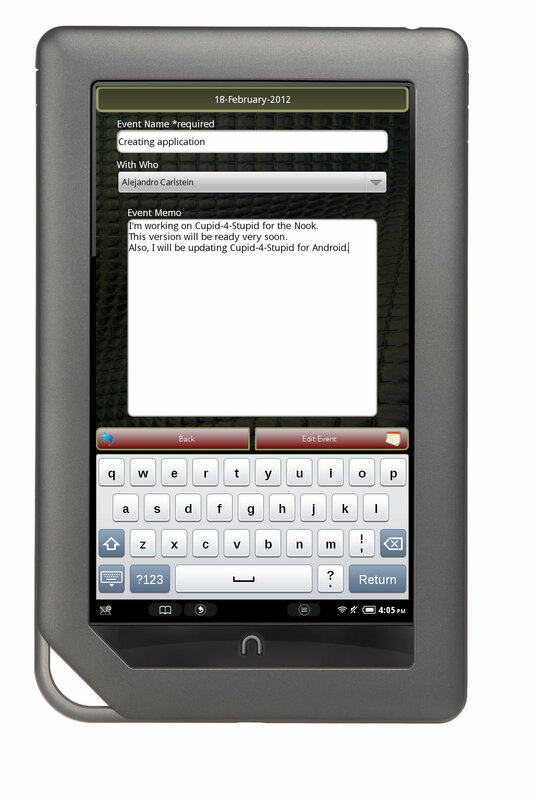 This file must be uploaded to the Nook Color in order to enable the developer mode. 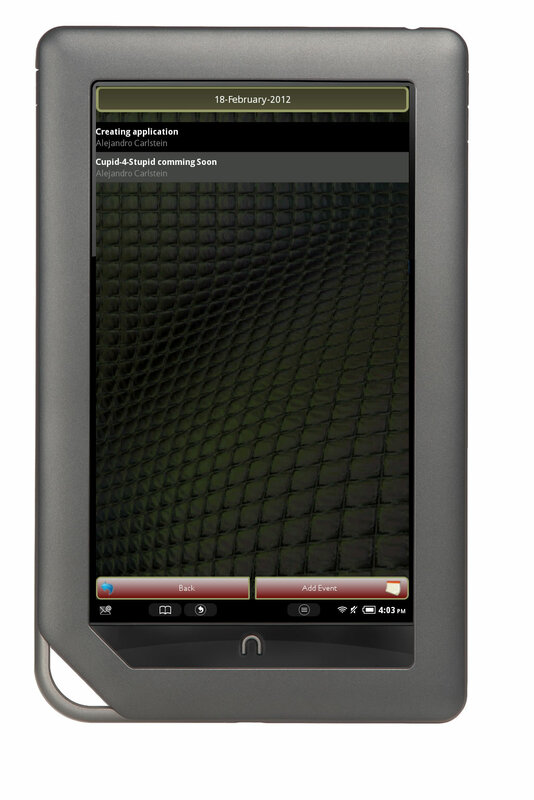 The developer mode allows the ADB to detect the Nook Color and upload your application APK for testing. To obtain the provision.cmd file normally you would go to the Developer Mode form inside the website (after login in). 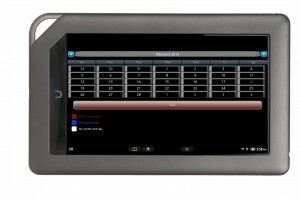 You must fill the form with the serial number of your Nook and in return the form would give you a file provision.cmd. Be aware that this file only enable your device for develop mode only for 180 days. After you must repeat the process. I must confess that this second step didn’t work for me. 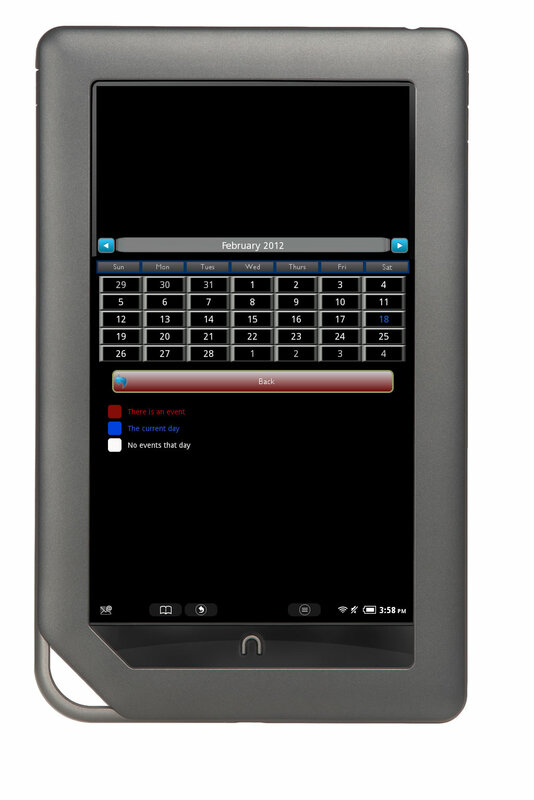 The Developer Mode form was not recognising my Nook Color’s serial number. It took me two weeks to obtain this file. First, I chat with technical support. Technical support provide me a 1-800 number. I called the 1-800 number. 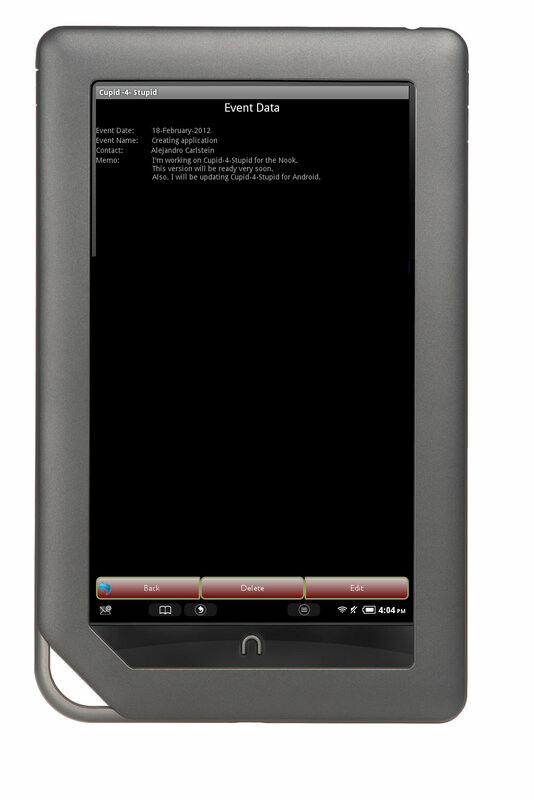 I have to talk with four people until someone understood that I was trying to test my application on the Nook instead of trying to root (hack) the device. After going back and forward, they were nice enough to send me the file I needed. I hope that now the Developer Mode form is working properly in case I need to do more testing in 180 days. In the application Cupid-4-Stupid that I and my partner David W. Corrigan developed, we notice that WebView stopped working properly. 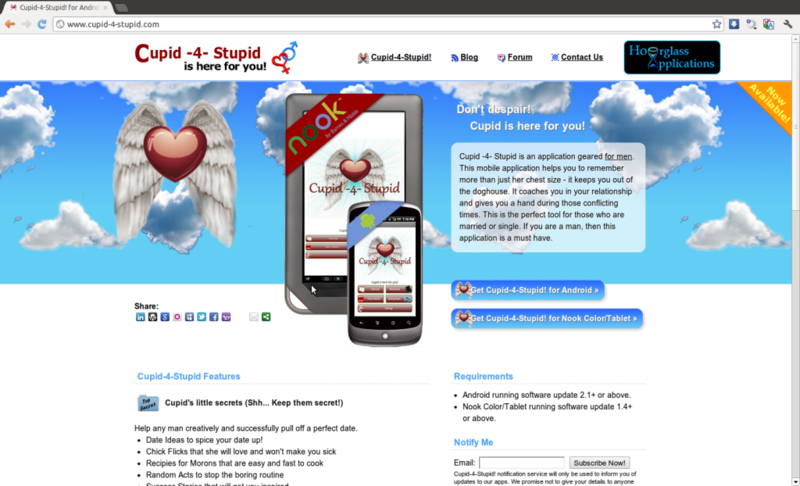 When WebView stopped working as before, two important sections of our application were affected: Date Ideas and Panic Button. I was getting exceptions such as NullPointerException produced by android.webkit.WebViewDatabase.getInstance() at WebViewDatabase.java. After fixing this issue, we encounter other exceptions produced by CookieSyncManager.createInstance(Context) and more. However, after doing some research, we managed to pin point the issue and fixed. We assume that the browser is going to be an activity that will be called from another activity; however, that doesn’t mean that it cannot be your main activity if you wish. Next, add your browser activity tag. Create the layout for your browser. Notice that we identify the root linear layout as ‘linearLayoutRootWebView’ and our WebView as ‘webview’. Both ids are important. This is part of the solution to solve the exception created by CookieSyncManager.createInstance(Context). First, you should notice that we added CookieSyncManager.getInstance().startSync(); inside onResume() method, and CookieSyncManager.getInstance().stopSync(); inside onStop() method. Again, this is to prevent the exception created by CookieSyncManager.createInstance(Context). Plus, using this method makes the loading of our pages more efficient. Second, the method setUpWebView() is the most important part. We tried using webview = (WebView) findViewById(R.id.webview); and other examples; however, replacing the webview provided by the resources by a webview generated by code seems to work and not generate any exceptions. Let me know if you encounter a problem.